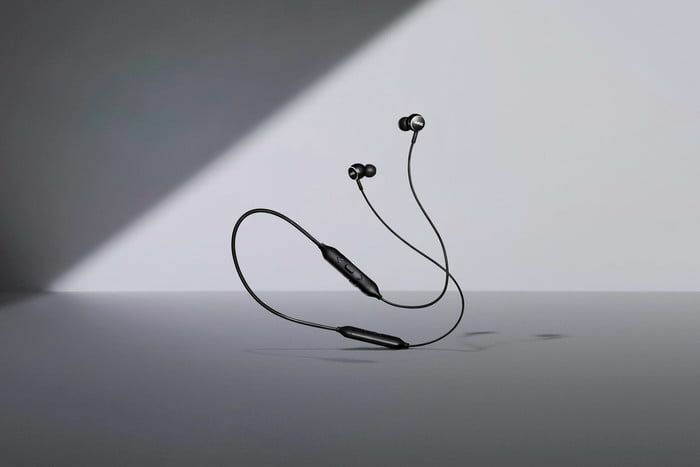 There's an over-the-ear, on-ear, and earbud design in this set and two of them are available as of today. Cheers, audiophiles! Two major forces are coming together for a new line of headpones. 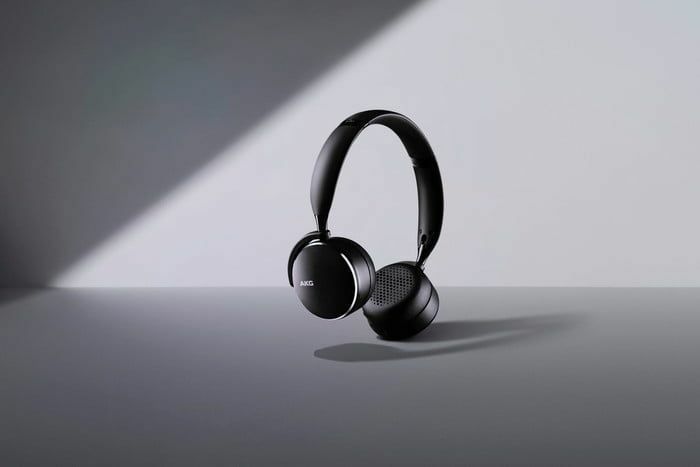 Today, Samsung announced that it is bringing three wireless headphones from legendary AKG Acoustics over the United States. Two of the sets, the Y500 and Y100, are available today and the N700NC will ship later this year. 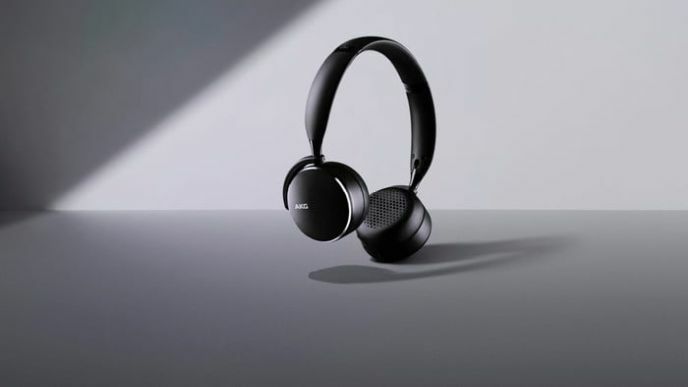 The N700NC, as reported on Digital Trends, is the belle of the ball in this new set of gear, delivering adjustable noise-canceling and 20 hours of playback in a $350 over-the-ear package. 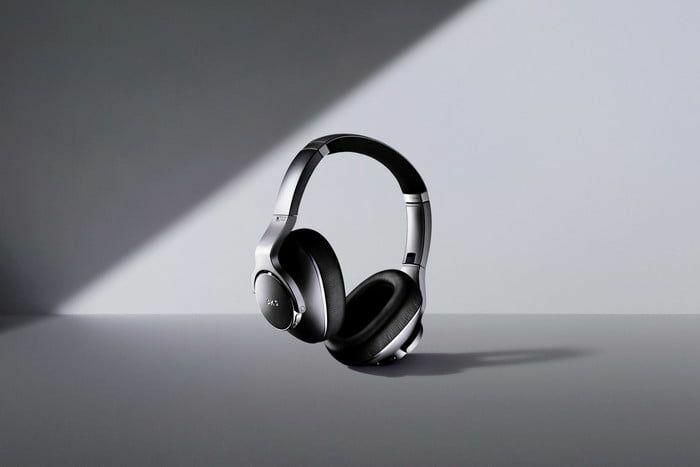 The AKG Y500 has an on-ear design , 33 hours of playback, and is a smaller, more lightweight headset with a price set at $150. Last, but not least, the Y100 earbuds deliver eight hours of playback for $100. Both the Y500 and Y100 come in black, blue, pink, and green while the N700NC are only available in silver. The Y500 and Y100 are there for the taking if you're itching for an upgrade, but if you want the head honcho in this new line, stay tuned to Shacknews for N700NC release date updates.